The verse "Health is Wealth" has been said over and over again for so many decades. And yet, it is still important for us to maintain the right physique so we can go on being fit and fabulous. I am one of the perfect examples of a girl trying get fit because of my hormonal problems, and whatever it takes, I know I have to step forward and initiate my goal. That's why I'm so thrilled that I found the I-Dance Studio, a happy place where your health and fitness is important, regardless of gender and age. 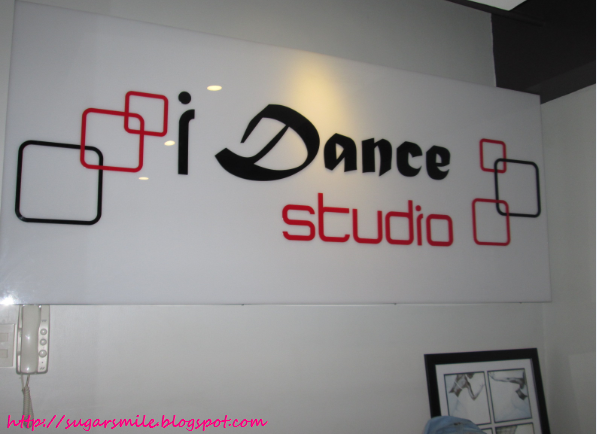 I-Dance Studio is located at the Penthouse, Future Point Plaza 3, Panay Avenue, Quezon City. You wouldn't have a hard time looking for it since it's just near the back of the huge National Bookstore along Quezon Avenue. Its owner, Ms. Imelda "Dang" Tan is a dance enthusiast and the muse of several businesses like Via Mare and dermatological clinic, Aescultura. Because of her passion for dancing, she decided to put up her own studio so that people can also share her love for dance. 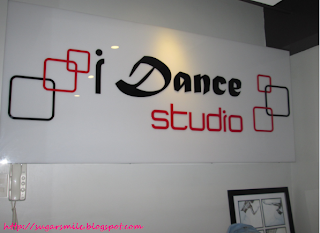 It formally opened its doors last July 6, 2013 where a festive Mardi Gras theme invited its fellow dance lovers, professional dancers and choreographers to check out the studio. During our first visit to I-Dance, Sir Glenn and Ms. Ces Nitafan introduced us to their dance instructors and the classes that they offer. They have dance classes from beginner to advanced levels. 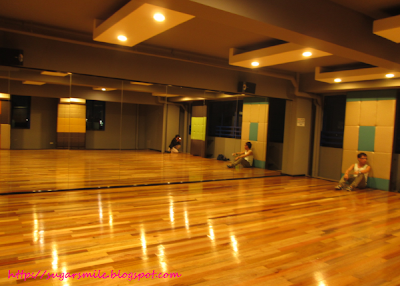 Yeba is the Philippine counterpart of Zumba but the steps are all Filipino. Do you remember the folk dances when you were in High School or Elementary? Ms. Bing Resurreccion, Yeba Dance Instructor, collaborated the Philippine dances like ati-atihan, singkil and the like into a modern approach, embedded with original Pinoy music and turned it into a slow-burn workout. In a way, this is a great chance for us to enjoy the many cultures of our country while working out at the same time. Years ago, I tried losing weight with the video from HipHop Abs, but grew tired of it because it has the same routine over and over. What I didn't know is that it varies from different levels. And in I-Dance Studio, the famous dancers, the Manoeuvres will teach you the right ways to dance hiphop. Classes are at 11:00am-12:00nn during Saturdays for the Intermediate, while Advanced Hiphop is at 3:00pm-4:00pm. You loved the dance, you work out to it. 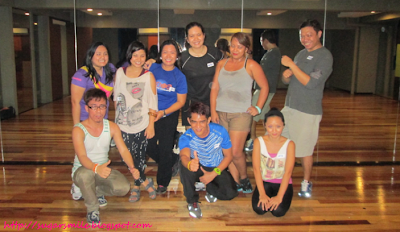 Isn't it great to challenge yourself with so much more and learn the Zumba with your friends? I remember telling my high school buddies that we should all start working out, and we have to do something that involves fun while breaking a sweat. 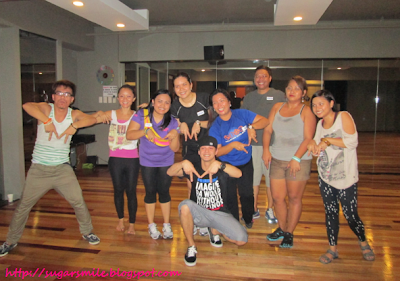 Zumba classes by instructor Euj Corpuz is available during Mondays and Wednesdays from 6:30-7:30pm at the I-Dance Studio. 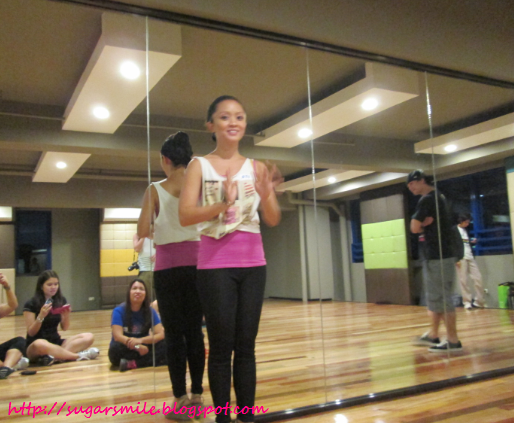 Among all the I-Dance instructors, Ms. Ayee Domingo has the most inspirational story. Sir Glenn told us that some years ago, she didn't have the physique that she has now. In 1998, she went to India and learned the benefits of vegetarianism, positive thinking and stress-free living. While in 2002, she also studied Sivananda and Ashtanga Yoga. Now she's as fit as ever, hailed as Nesvita's 10 Most Beautiful in 2009 and won awards in Slimmers World International Great Bodies Competition. i-Yoga means The Integrated Yoga Wellness Program. She integrated ancient and scientific health techniques and disciplines that support vitality, immunity, the brain, the nervous system and the body, while having the long-term wellness effect. 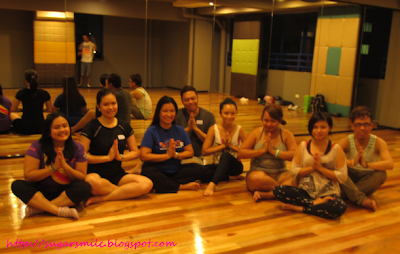 During our trial of i-Yoga, our class ended with all of us feeling so refreshed and cradled into serenity. I am so recommending her class to the professionals who are very stressed with work and those who would want to regenerate their body. Her classes are held during Tuesdays and Thursdays from 6:00-8:00pm. Aside from their classes, I-Dance Studio is also open for rentals. 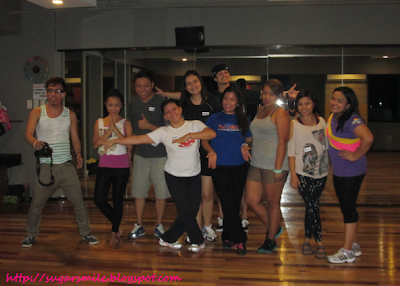 You can use it for production rehearsals, auditions, photo shoots, mini-shows or other functions, say a Zumba Party! There is a lounge area, clean dressing rooms and showers. The rehearsal space has a floor area of 100sqm. and their lighting is ideal for classes and the like. Flooring is never going to be a problem for dancers because it has shock absorbing floating system and the room is fully air-conditioned. It also has a ready sound equipment using a CD/DVD playback with USB, Bose speakers with Bose powered woofer for that ultimate sound experience. 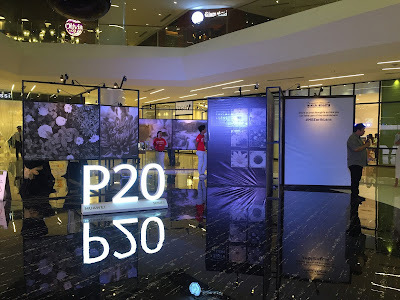 And it will only cost you Php1,200 per hour for rentals. So what are you waiting for? 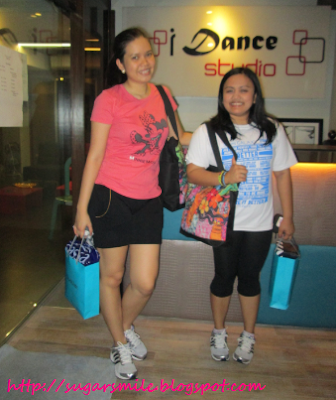 Get in shape with your family and friends at the I-Dance Studio now! I, for one, is coming back because of their classes. I enjoyed all of them and even felt renewed even if the workout almost tired me. But if it's a step towards being fit, I'd go over and over it again.